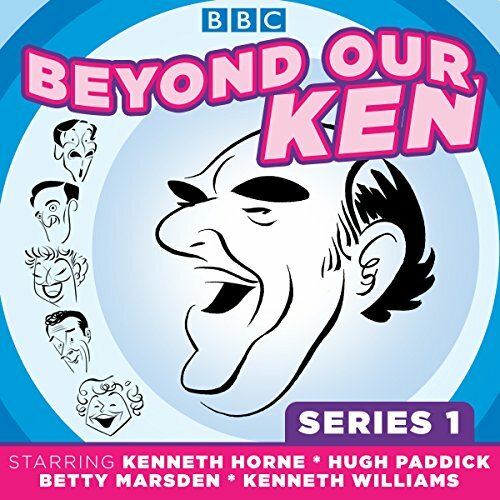 Showing results by narrator "Kenneth Horne"
Between 1965 and 1969 the successor to "Beyond Our Ken" ruled the airwaves. 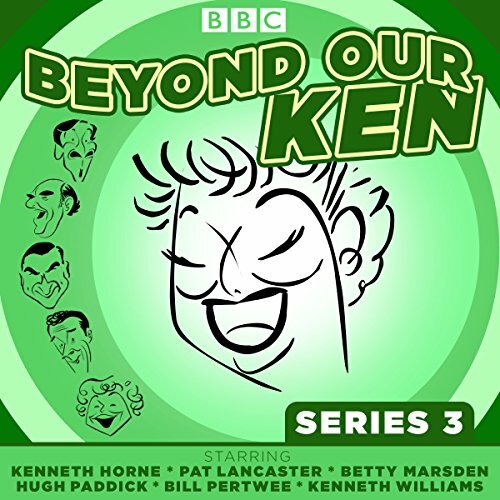 The show was scripted by Barry Took and Marty Feldman with music from the Fraser Hayes Four. 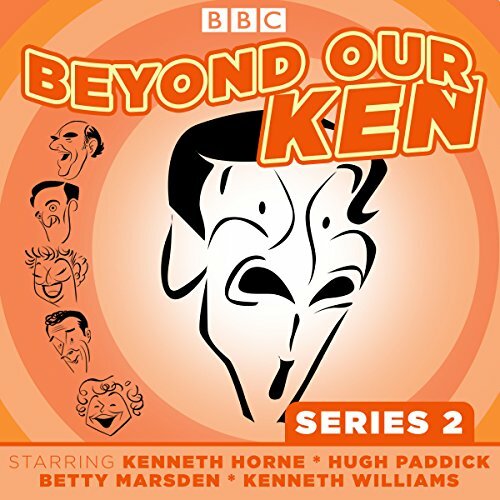 Kenneth Horne was the golden-voiced straight man of the show, with the incredible comic talents of Kenneth Williams, Betty Marsden, Hugh Paddick, and Bill Pertwee taking on the guise of a score of characters in fast and funny sketches. Its zany humour will always be remembered as a high point of '60s radio. 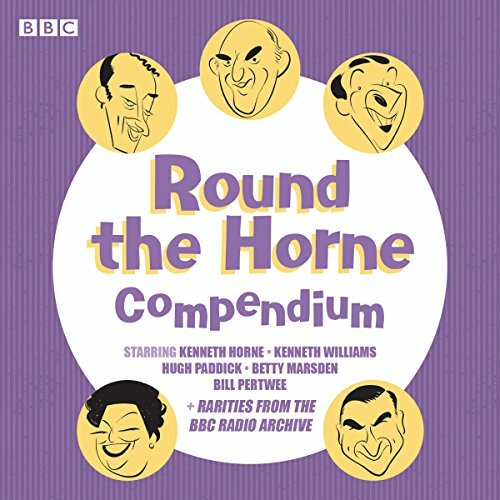 With its colourfully bizarre collection of characters and memorable catchphrases, its brilliantly inventive and sometimes outrageous scripts, Round The Horne was a unique chapter in the history of radio comedy. 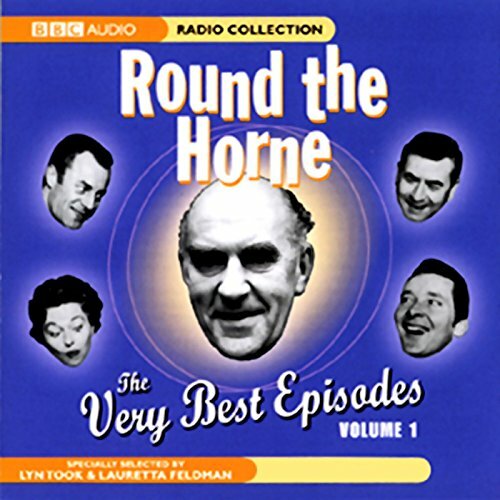 Ramling Syd Rumpo, Julian and his 'friend' Sandy, Charles and Fiona, Gruntfuttock, Daphne Whitethigh, and many more, they're all here in two classic shows, plus a hilarious compilation from some of the very best programmes. One listen and the memories will come flooding back. 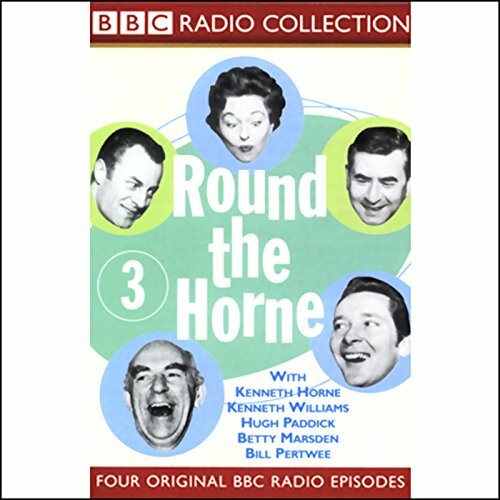 Four of the best episodes from the classic BBC radio comedy series, which took comedy to a new level of outrageousness in the late 1960s. 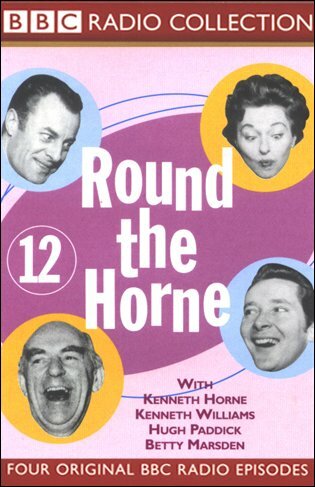 Kenneth Horne is the suave host, whilst around him orbit those no-holds-barred satellites Kenneth Williams, Betty Marsden, Hugh Paddick, and Bill Pertwee. 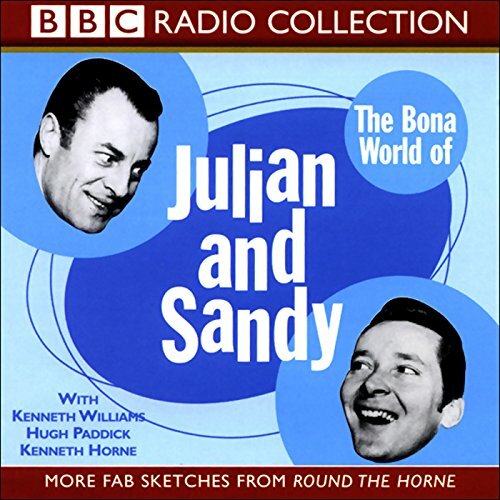 Regular characters Julian and Sandy and Rambling Syd Rumpo make a number of appearances, in amongst the usual comedy collage of sketches, songs, spoof series, and news reports. 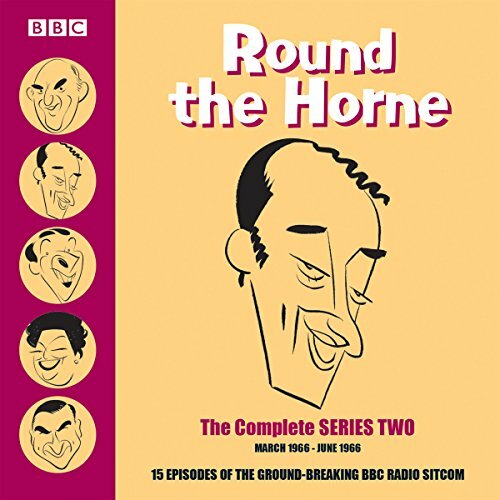 In this first fantabulosa selection of sketches from BBC radio's classic comedy Round the Horne, we find that two infamously outrageous resting thesps from Carnaby Street are game on for a variety of entrepreneurial endeavours. 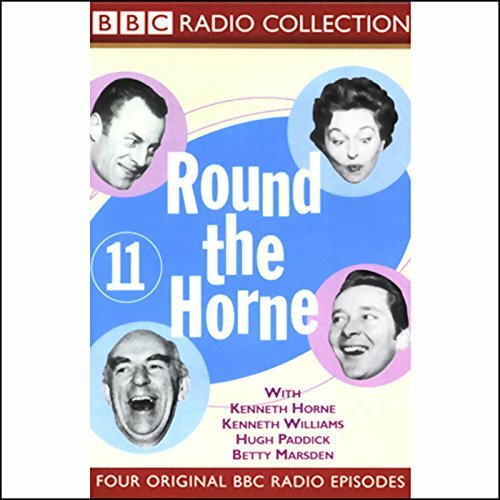 A fascinating and hilarious collection of archive rarities - plus two restored episodes - from the much loved BBC radio comedy series starring Kenneth Horne, Kenneth Williams, Hugh Paddick, Betty Marsden and Bill Pertwee, Round the Horne breathed daring new life over the BBC radio airwaves from 1965 to 1968, a madcap mix of daring double entendres, captivating characters and bawdy badinage. 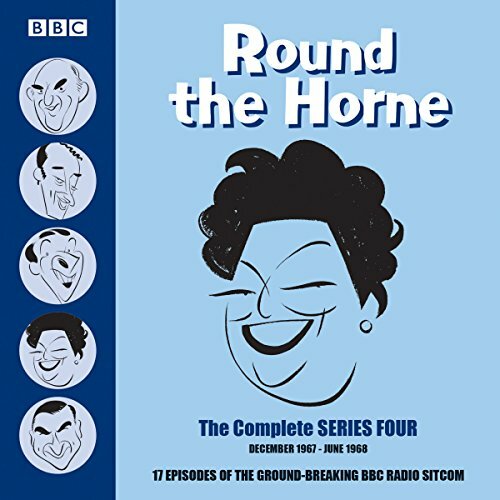 With its colourfully bizarre collection of characters and memorable catchphrases, its brilliantly inventive and sometimes outrageous scripts, Round The Horne was a unique chapter in the history of radio comedy. 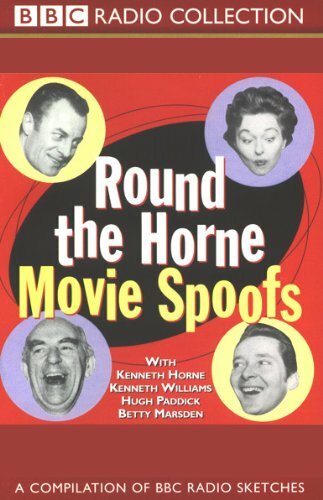 Listen to Round the Horne's homage to the cinema. 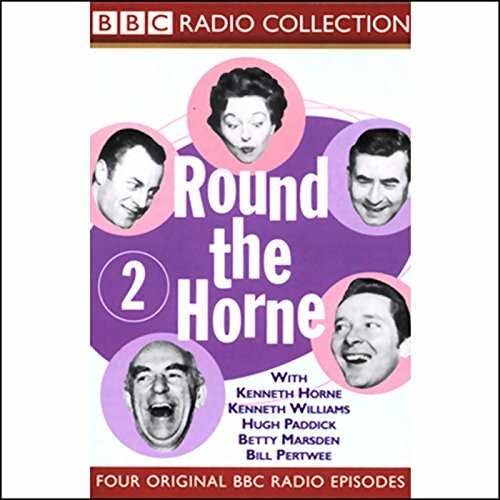 Starring Kenneth Horne and a galaxy of Hornographic celebrities impersonated by Kenneth Williams, Hugh Paddick, and Betty Marsden. 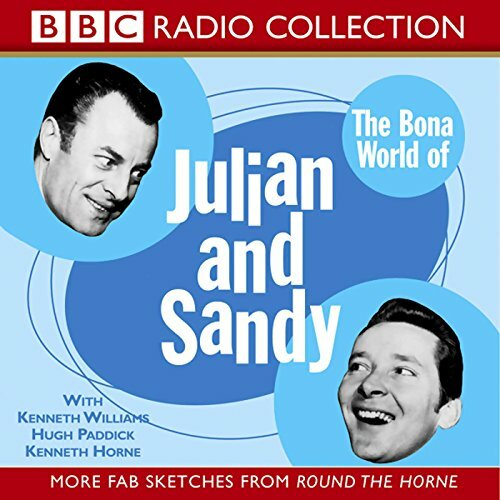 A selection of 1960s sketches from "Round the Horne" featuring the outrageously camp couple, Julian and Sandy. Oozing with innuendo and double-entendre, they engage on a variety of entrepreneurial endeavours, from Guided Tripettes to the Bona Guest House, Bogmouth. 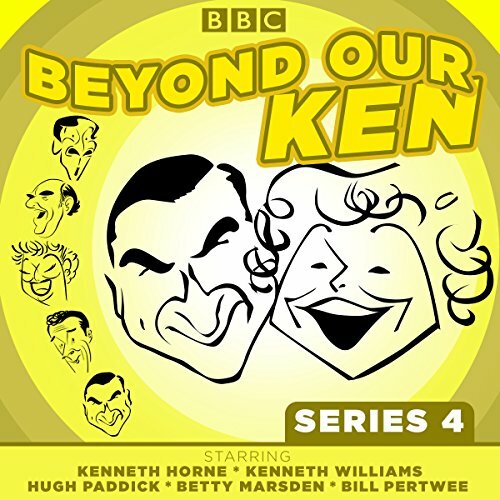 Here are four more episodes from the classic BBC radio comedy series, which took comedy to a new level of outrageousness in the late 1960s. 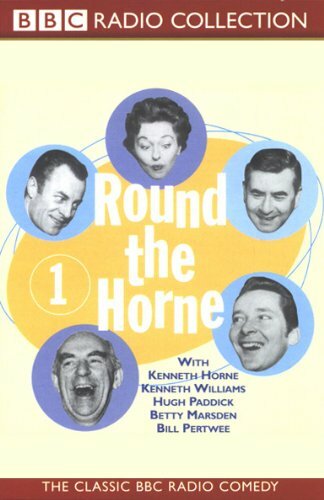 Kenneth Horne is the suave host, whilst around him orbit those no-holds-barred satellites Kenneth Williams, Betty Marsden, Hugh Paddick, and Bill Pertwee. 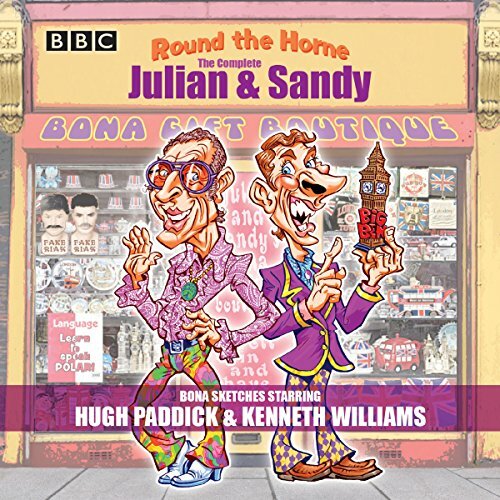 Regular characters Julian and Sandy and Rambling Syd Rumpo make a number of appearances, in amongst the usual comedy collage of sketches, songs, spoof series, and news reports. 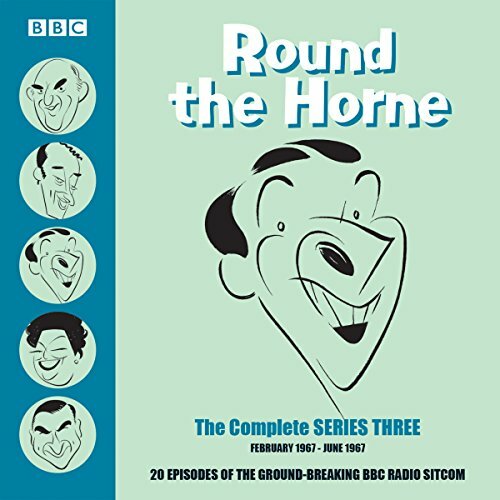 In Round The Horne 2 you can hear the complete version of "The Admirable Loombucket" (any resemblance to "The Admirable Crichton" being entirely intentional), the eerie tale of "The Phantom of the Bogmouth Hippodrome" (which preceded Mr Lloyd-Webber's little number by some years), and the African adventure "Lipharvest of the River". 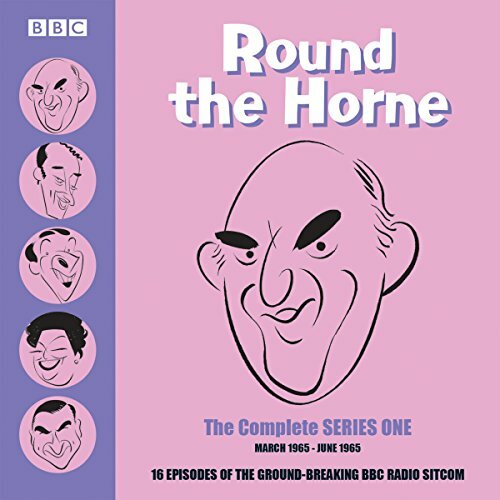 With its memorable catch phrases, brilliant scripts, and Kenneth Horne as its deft anchorman, Round the Horne easily assumed its mantle as one of the most consistently funny radio series of the '60s. 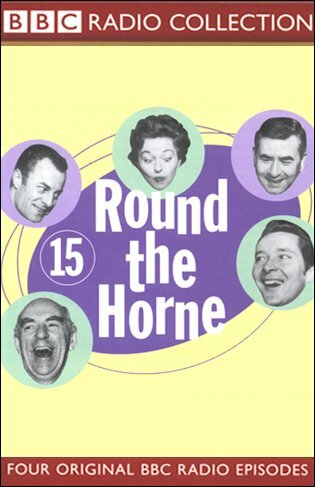 As one of the most consistently funny radio series of the 1960s, Round The Horne was always a favourite among listeners to the BBC Light Programme's comedy hour on Sundays.